The buses will unload in our circle drive from 7:25-7:30. We ask that you not pull into the drive until after the buses unload and leave. At 7:30 each morning, Mrs. Steffy and Mrs. Malin will be out front to greet our students. Pull up to where we are standing in the circle drive. Stay in your car, and we will open the car door and help your child get out of the car. They will go to the playground to play until the bell rings at 7:55. 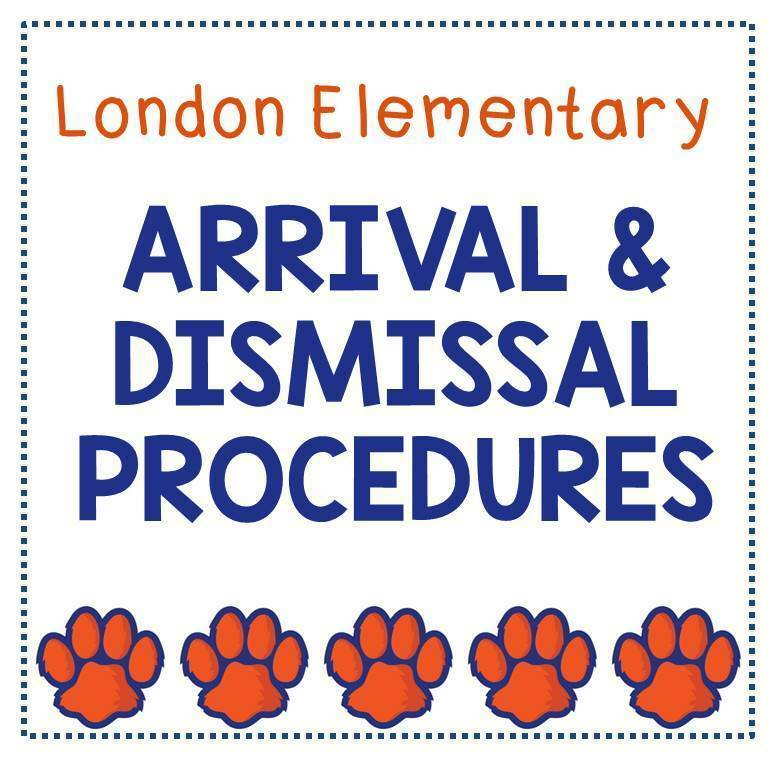 If your child arrives after 7:55, you must walk your child into the building and sign them in. For the first week only, you are welcome to park and walk your child to the playground. After the first week you must check in at the office and get a visitor's badge in order to go to the playground. In the afternoons, we will dismiss students according to the way you told us on Meet the Teacher night. Car riders and side door dismiss at 3:15. If your child is a car rider, make sure that you have your pick up tag hanging on your rear view mirror. Pull up to the front door when it is your turn in the car line. Stay in your car, and we will load your child for you. If you need extra time to buckle a car seat, we ask that you pull up to the end of the awning so that the car line can keep moving. If your child is a side door, park in our parking lot, and wait outside the side door by the cafeteria. You must have your pick up tag with you in order for us to release your child to you. If you have small children, remember that we still have instruction going until the bell rings. Small children running, screaming, and hitting the door causes a disruption for our students' learning. Our bus riders dismiss at 3:30. We have duty teachers who will load them onto the bus. The buses leave the school around 3:45. We ask for your patience during the first few days. Things always take a little longer at first, but then should smooth out soon with your help of following our procedures. Kindergarten parents, for the first day only, you may stay with your child and walk with us into the hallway when the bell rings. Right after morning announcements, we ask that you leave so that we can start our day. They will have a fun time, and we will take great care of them! If you have any questions, call the office and we will be happy to assist you!